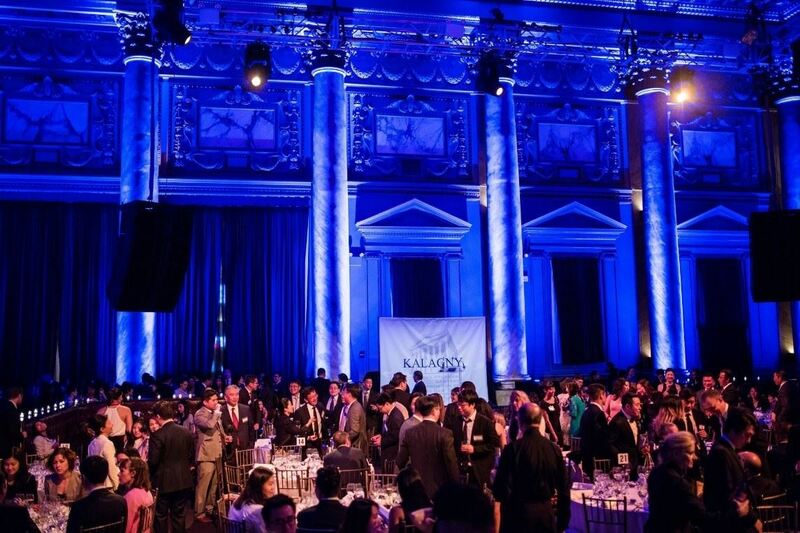 Thanks for Joining KALAGNY's 30th Anniversary Gala! The event was a great success, and we were so delighted to see you! Thanks to our honorees, our supporters, and our hard working gala committee. We will email photos from the event soon. Want to learn more about what KALAGNY has been up to over the past year? Please click here to see our Year in Review. Join the third Korean Startup Summit NYC from 10 AM to 5 PM at Microsoft's Building (11 Times Square, New York, NY 10036). 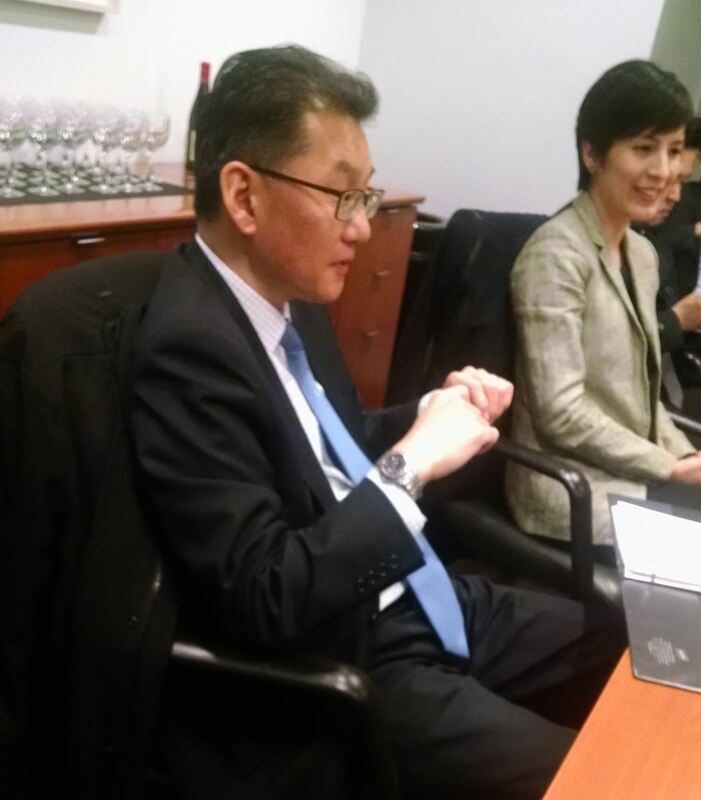 The event will also highlight companies started by Korean and Korean-American founders from South Korea and the United States. To learn more and to join the event, please click here. See the schedule here. KALAGNY will also host a pro bono table from 2-4 PM at the Summit. If you are a corporate, immigration or intellectual property law attorney and wish to join the pro bono table, please email kalagny@gmail.com (volunteer requests to be confirmed). All pro bono attorneys will get *free admission* at the event. A handful of celebs including Robert Pattinson and Lady Gaga have been seen touring this $20 million, three-bedroom, 3½-bath, 3,598-square-foot penthouse at 200 11th Avenue. The building, which is also home to Nicole Kidman, is famous for a very unique feature: each apartment comes with a parking spot and residents have access to a special car elevator that takes them to a "sky garage" on their floor. How's that for paparazzi-proof? See a video here for more information. 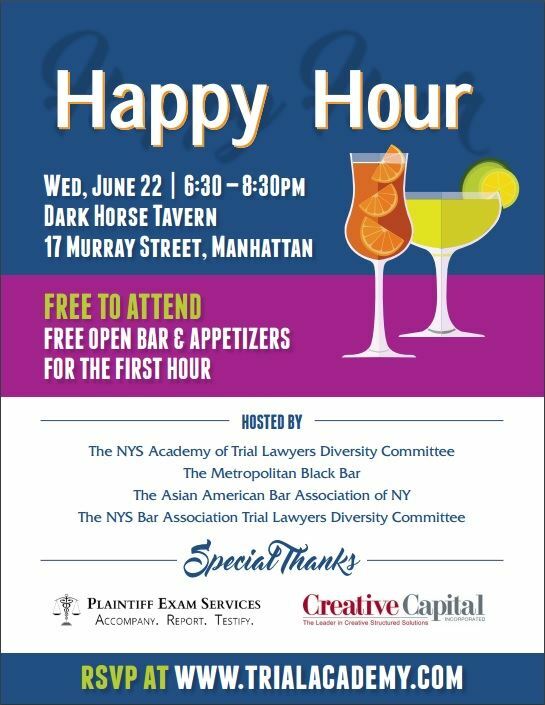 This event is coordinated in partnership with the New York County Lawyers' Association. Seating is limited so please RSVP through Kristin Leigh Jordan, chair of our real estate sub-committee to our Tax and Corporate Committee, at kjordan@nfllp.com. Note: you must be a dues-paying KALAGNY member to access the member's only-section of our website that includes our job postings. Michael Lee is also looking for a junior real estate associate. Please e-mail a resume and cover letter to mllawfirm@gmail.comif you are interested in applying. The New York City Office of Administrative Trials and Hearings (OATH) is seeking to host rising second and third year law student interns, as well as post-graduate fellows, for the 2015 Fall Semester. Selected candidates will be exposed to a variety of tasks in administrative and municipal law, such as observing administrative proceedings and working with administrative law judges, drafting decisions and proposed rule changes, researching and writing legal memoranda, and assisting in civil court proceedings. Candidates selected will have the opportunity to work in the nation’s largest administrative tribunal, gaining exposure to some of New York City’s many important regulatory agencies. This learning experience will immerse candidates in city life, exposing them to the inner-workings of New York City government. For a Fellowship opportunity, click here. For an Internship opportunity, click here. Please direct all inquiries to internships@oath.nyc.gov. New York Life Insurance Company is seeking an Advanced Planning Consultant who will focus on supporting our Korean Market Agents, General Office Management, and life and investment product consultants in a point of sales capacity. Please submit all resumes and inquiries to koreanmarket@newyorklife.com. 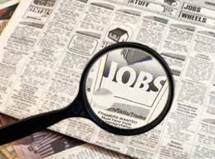 **To see other jobs, including volunteer court attorneys positions with Justice Doris Ling-Cohan, Associate Justice of the Appellate Term, click here. On May 19, 2016, Eric Lee was honored with the Community Service Award by Nassau County Executive Ed Mangano. The ceremony took place at 1550 Franklin Avenue, Mineola, New York. To learn more about Eric B. Lee, a personal injury attorney of Sackstein, Sackstein, & Lee, LLP, please click here. Michael Yim concentrates his practice in non-compete/trade secret, wage and hour, and cross-border executive mobility and compensation. In addition to his many professional accomplishments, Michael is a long-time supporter of KALAGNY and presently sits on KALAGNY's Board of Governors. Please see his attorney profile here. Austin So was featured in the March/April 2016 issue of Diversity & the Bar in the article "Meet the 2016 Rising Stars and the LMJ class of 2007." Austin was also honored with KALAGNY's Trailblazer Award at our 30th Anniversary Gala Dinner on Wednesday, June 8, 2016. Eun Chong (EJ) Thorsen serves as a board member of KALAGNY. Ms. Thorsen holds various leadership positions within the Women's Bar Association of the State of New York, Judges and Lawyers Breast Cancer Alert ("JALBCA"), the St. John’s School of Law Alumni Association, and the Kupferberg Holocaust Center at the Queensborough Community College. 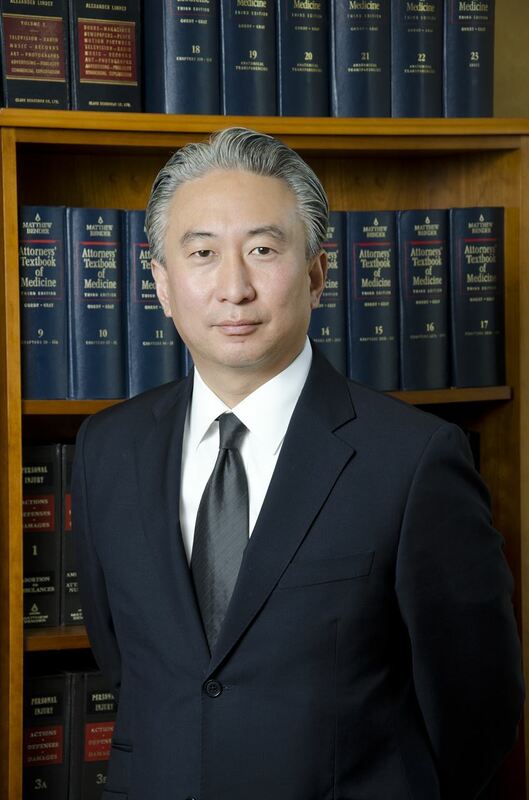 Appointed by the Honorable Randall T. Eng, Presiding Justice of the Appellate Division, Second Department, EJ serves on the Committee on Character and Fitness for the Second, Tenth, Eleventh and Thirteenth Judicial Districts. In addition, she is serving on Chief Judge Jonathan Lippman’s 2015 New York State Commission on Statewide Discipline. This year, the Women's Bar Association of the State of New York will honor Ms. Thorsen as a 2016 Rising Star of the Queens chapter. EJ is an attorney with the general civil litigation practice at Vishnick McGovern Milizio LLP representing domestic and international clients in disputes and litigation matters affecting families and businesses in the areas of matrimonial and family law, commercial and employment litigation, and surrogate’s court matters and guardianships. UPDATE: Adam's hearing has been postponed until July 12, 2016. Adam will likely have great difficulty finding work without a green card, and every move he makes will be scrutinized and subject to cross-examination at any hearing. The Adoptee Defense Fund (ADF) is the one legal defense fund that has been established by the National Korean American Service & Education Consortium (NAKASEC), a 501(c)(3) organization, for Adam and adoptees similarly situated. Presently, the ADF is focused on supporting Adam's legal fees and mental health counseling. NAKASEC is administrative ADF without any fees, so 100% of contributions will go to supporting Adam. Any remaining ADF funds will be applied to the many, many other adoptees in situations similar to Adam's circumstances. To assist Adam individually, a Chase Quickpay account has been established for direct online donations to Adam's family. Additionally, checks can be written to Adam and sent to his family. For more information on how to provide funds, please e-mail kalagny@gmail.com. Please click here for a notice from the Judicial Campaign Ethics Center regarding mandatory training to all attorneys involved in judicial election campaigns and all judicial candidates. Please click here for the 2014 Judicial Campaign Ethics Handbook. The United States Court of Appeals for the Second Circuit is seeking attorneys for its pro bono panel. Attorneys seeking to learn more about this opportunity may refer to the Court's March 1, 2016 announcement and its plan and application, which are available on our website. To view the official announcement, please click here. The deadline to apply is Tuesday, May 31, 2016. Chief Administrative Judge Lawrence K. Marks is seeking comments addressing the New York State Courts Electronic Filing Program. The Alternative Dispute Resolution Department of the United States District Court for the Eastern District of New York is seeking mediators with substantial knowledge of the Fair Labor Standards Act (FLSA). Please click here for more information and to apply. The deadline to apply is Friday, May 6, 2016. The United States District Court for the Southern District of New York is seeking attorneys for its Criminal Justice Act (CJA) panel. Please click here to view the application on the court's website. The deadline to apply is Tuesday, April 29, 2016. Join KALCA at a Government/Law Career panel tomorrow, on June 15th from 6:30 PM to 8:30 PM, at Kobre & Kim LLP, at 800 Third Avenue, New York, NY. Light refreshments to be served. The panel will be moderated by our former President, James Cho, Assistant United States Attorney, Civil Division of Eastern District of Brooklyn, New York. 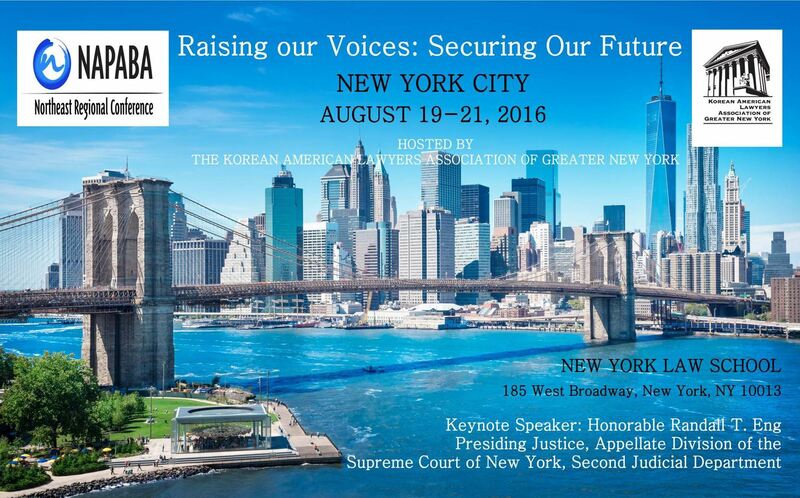 Panelists will include Judge Gilbert Hong, of the Criminal Court of Kings County, Jimmy Yan, Special Counsel to the Deputy Comptroller for Asset Management & Chief Investment Officer, Office of New York City Comptroller Scott Stringer, Christopher Kwok, Alternative Dispute Resolution (ADR) Coordinator, U.S. 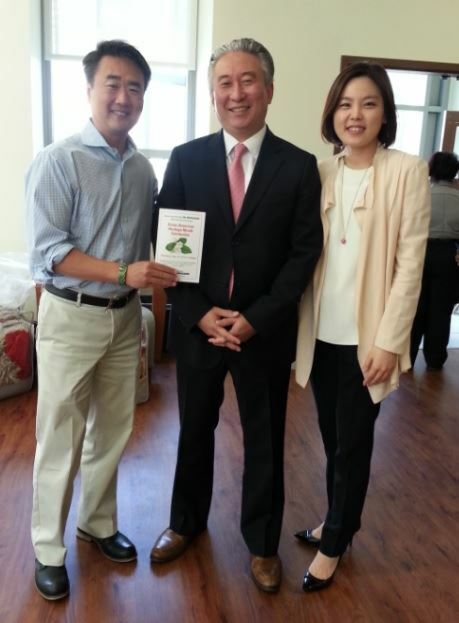 Equal Employment Commission, and Yi Foo, Deputy Attorney General, New Jersey Attorney General's Office. Please RSVP to info@kalca.org. The IAKL 2016 annual conference will be held in Washington, D.C. on September 29-October 2, 2016 at the J.W. Marriott, Washington, D.C. Registration is now open at IAKL's 2016 Conference website.